In 1899, the architect James Knox Taylor designed the building known as The Bristol Post Office and Custom House. The building was constructed in the Beaux Arts style of architecture and opened in 1901. Its features include brick quoining, elaborate cut-stone cornices at the roof line, original cold-steel wrought iron pieces, and finely detailed leaded-glass windows, hand-carved oak and marbled interiors. The building served as Bristol, Tennessee’s main postal facility until 1983 and was listed on the National Register of Historic Places on November 7, 1985. 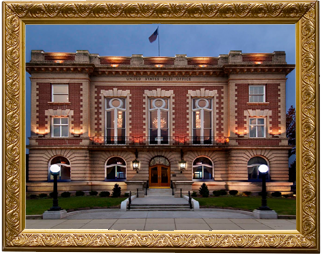 Take a virtual photo tour of The Old Custom House. 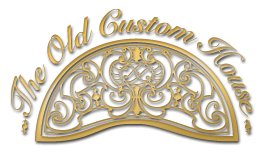 Contact us for further information about The Old Custom House.